This presentation focuses on the brglm R package, which provides methods for reduced-bias inference in univariate generalised linear models and multinomial regression models with either ordinal or nominal responses (Kosmidis, 2014, JRSSB and Kosmidis and Firth, 2011, Biometrika, respectively). The core fitting method is based on the iterative correction of the bias of the maximum likelihood estimator, and results in the solution of appropriate bias-reducing adjusted score equations. For multinomial logistic regression, we present alternative algorithms that can scale up well with the number of multinomial responses and illustrate the finiteness and shrinkage properties that make bias reduction attractive for such models. For families with dispersion parameters (e.g. gamma regression), brglm uses automatic differentiation to compute the reduced-bias estimator of arbitrary invertible transformations of the dispersion parameter (e.g. user-supplied). 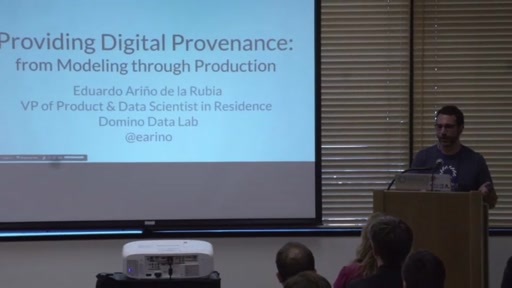 We also present the implementation of appropriate methods for inference when bias-reduced estimation is being used. 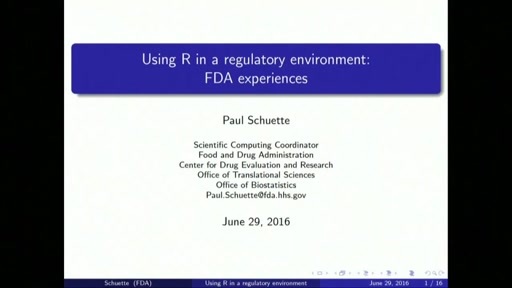 Using R in a regulatory environment: FDA experiences.